Spring is here! Flowers are blooming, the sun is shining (it's shining somewhere) and our clothes are too tight from hibernating all winter. Spring is the perfect time to recharge our fitness routines, and since it can take up to 3 weeks for our bodies to become accustomed to a new fitness regime, start now. Nate and his fitness experts at The Gym are waiting to help you make new and interesting routines to achieve your fitness goals. Start slowly. You've been lounging all winter and jumping in with a hard workout will delay your progress and hurt you. Prepare your body to workout building up strength and endurance, then you can add more strenuous activities. Add strength training so you can firm up and build muscle to burn more calories. 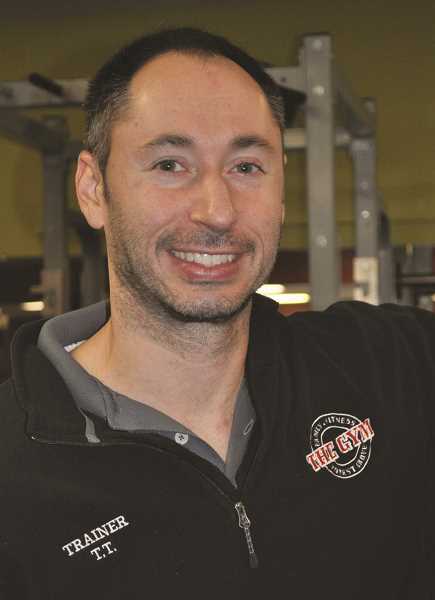 Take a class or ask Nate and his staff for help with the most effective moves. Stretch before and after working out to increase flexibility and reduce injury. Once again, your expert Nate and his staff know all the best stretches and how to do them. Eat less. Ugh. You know. Fewer white carbs and sweets, more vegetables, especially leafy greens. Once you are back in workout condition, you can go, man, go and get in shape for summer. The Gym is open 25/7 and staffed with experts who love their job and love to help you achieve your fitness goals.